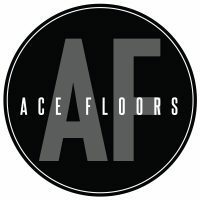 Ace Floors are specialist in staining and non toxic coatings. We work closely with Grimes and Sons to colour match existing floors as well as giving you a personalised and unique stain colour that you just can’t get off the shelf. With over 30 years of experience in sanding and polishing we believe that non toxic stains and coating are the future. Sanding and polishing of all types of timber floors both commercial and domestic.